Rural health clinics (RHCs) are specially certified entities that were created in order to increase access to primary care services for patients located in rural communities. 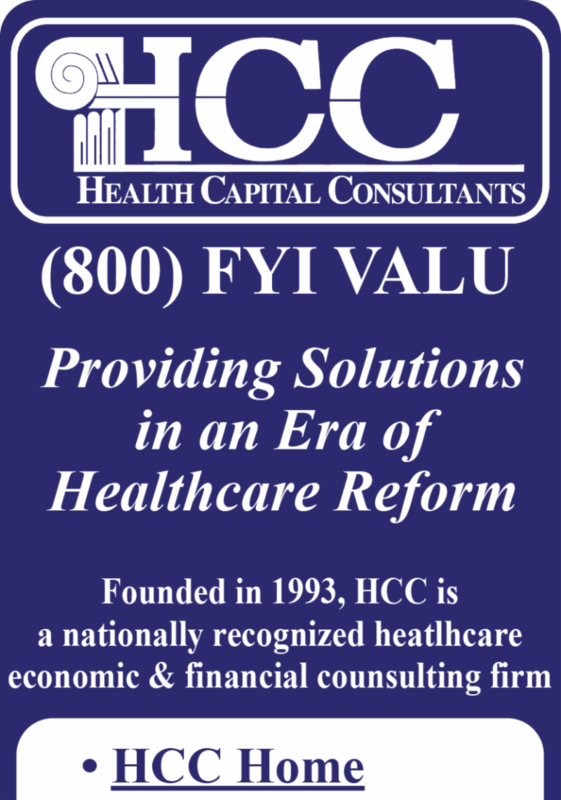 RHCs were established via the Rural Health Clinic Service Act of 1977 , which law was promulgated to address the increasing shortage of healthcare services in rural areas. 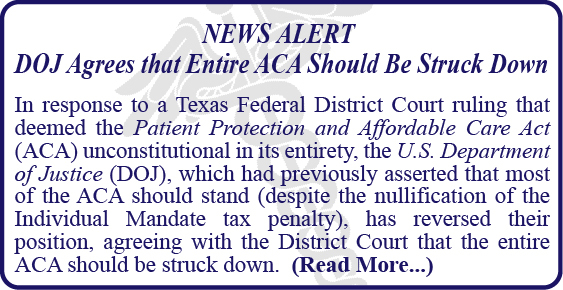 These clinics are specially licensed healthcare organizations through Medicare, and may be operated as either a for-profit or a non-profit entity. 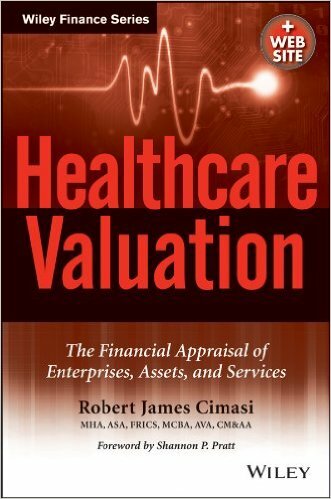 The Institute for Healthcare Valuation (IHV) & Consultants' Training Institute (CTI) are pleased to announce premier healthcare valuation training through a distance education program, the Certificate of Educational Achievement (CEA) for Advanced Education in Healthcare Valuation. 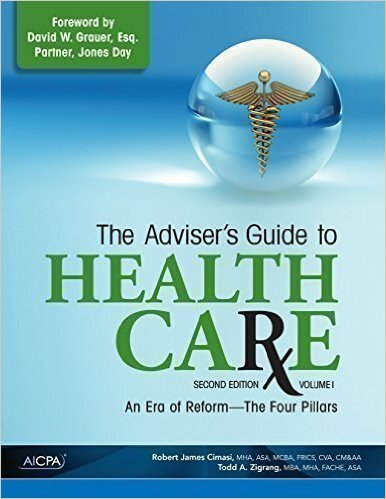 The program will launch in 2019 and will bridge the interdisciplinary nature of healthcare valuation to include: the Four Pillars of Healthcare (regulatory, reimbursement, competition, and technology); the market forces shaping the U.S. healthcare industry; and the valuation of healthcare enterprises, assets, and services. 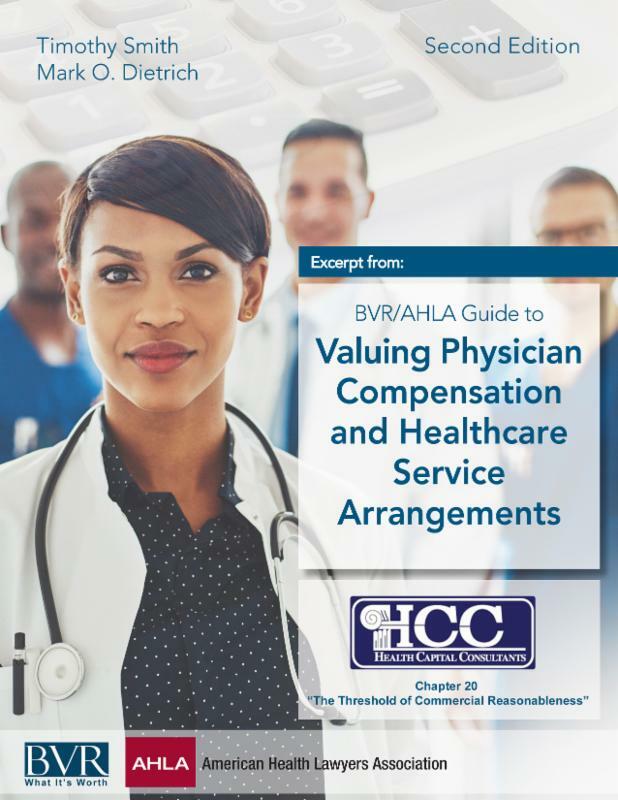 Legal professionals and healthcare providers, as well as those wishing to expand their scope of activities in healthcare valuation engagements and those seeking to enhance their current healthcare valuation service lines, will gain comprehensive knowledge through completing the expansive program. 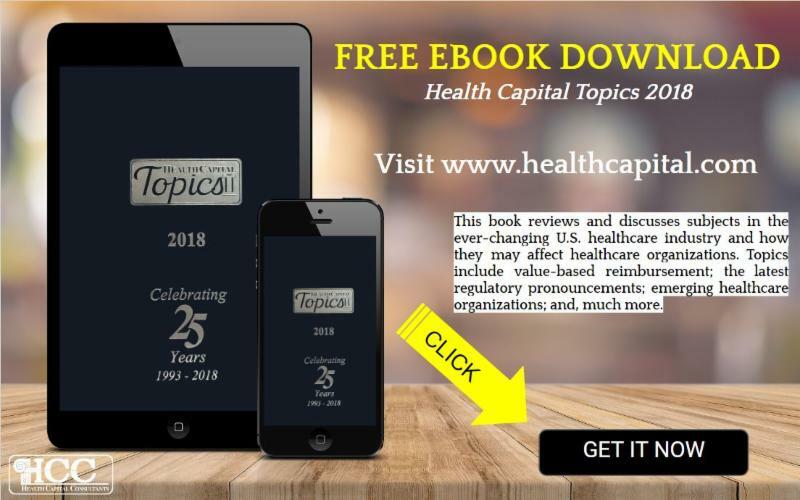 The program has been developed and is being presented by industry thought leader Health Capital Consultants , alongside a blockbuster faculty of healthcare subject matter experts from the legal, federal regulatory, and valuation professions. 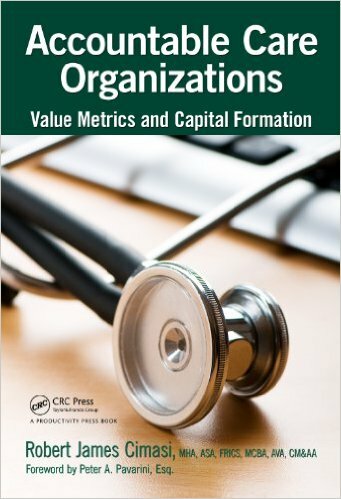 HCC President, Todd Zigrang , and Vice President and General Counsel, Jessica Bailey-Wheaton , were recently interviewed by the National Association of Certified Valuators and Analysts (NACVA) , where they discussed the development of the distance education program along with the topics that will be covered. Click HERE to watch the entire interview. 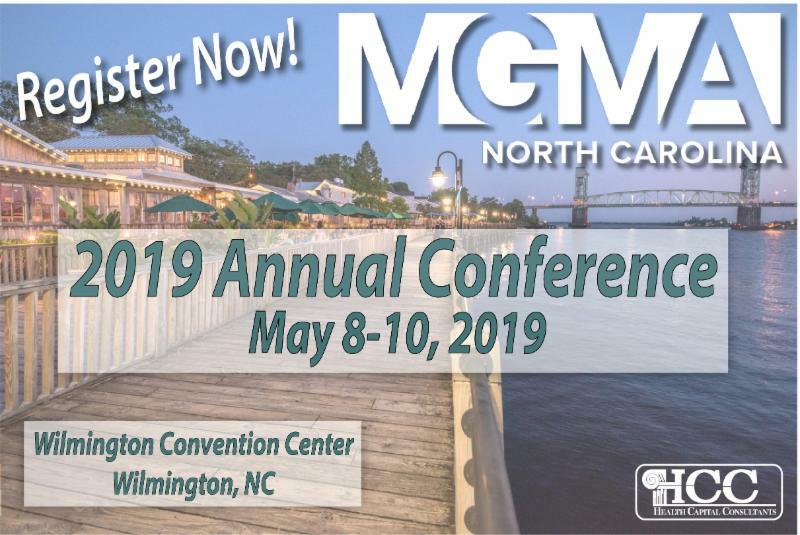 HCC President, Todd A. Zigrang, MBA, MHA, CVA, ASA, FACHE , will present on the topic of Private Equity Investment in Physician Groups during the NCMGMA 2019 Annual Conference at The Wilmington Convention Center in Wilmington, NC.